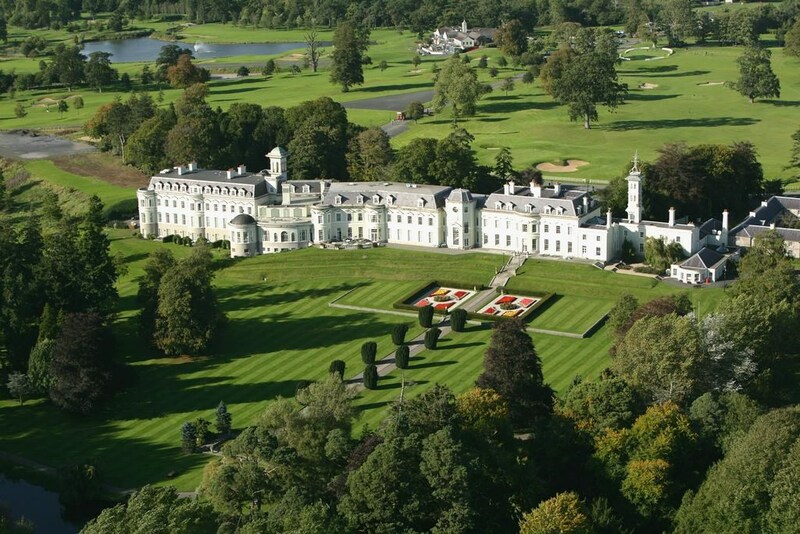 The K Club, Ireland’s First AA 5 Red Star Hotel, is a luxury resort nestled in the beautiful County of Kildare, where the River Liffey meanders through the soft green countryside. 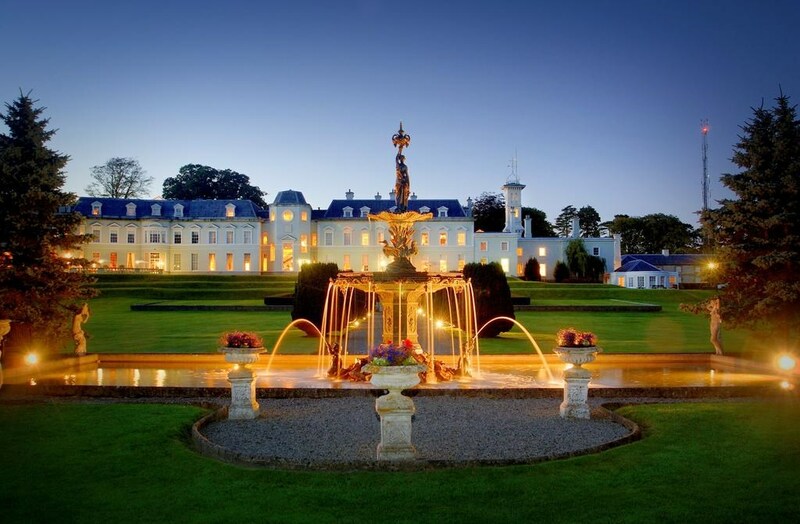 A long-standing member of Preferred Hotels & Resorts, The K Club has pioneered 5 star service in Ireland from the very moment they opened their hotel doors in 1991. 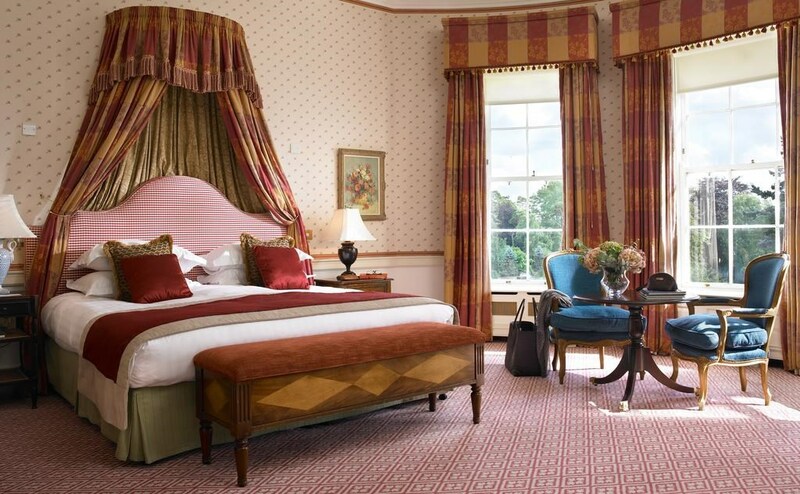 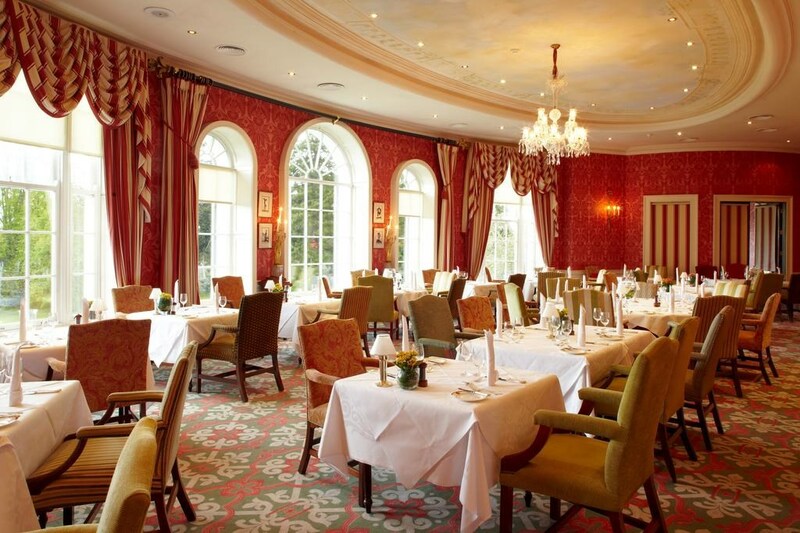 Steeped in history, The K Club combines old world elegance with indulgent luxury. 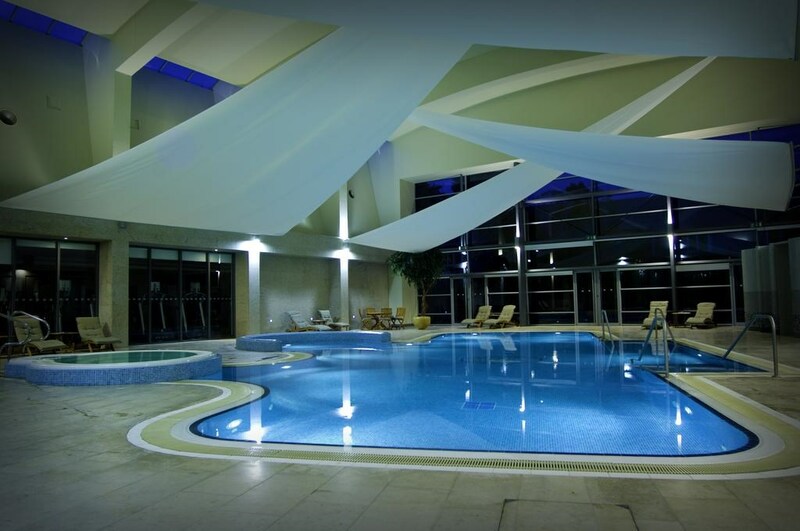 Over the past 25 years they've firmly established their resort as the ultimate country escape for discerning guests and their families. 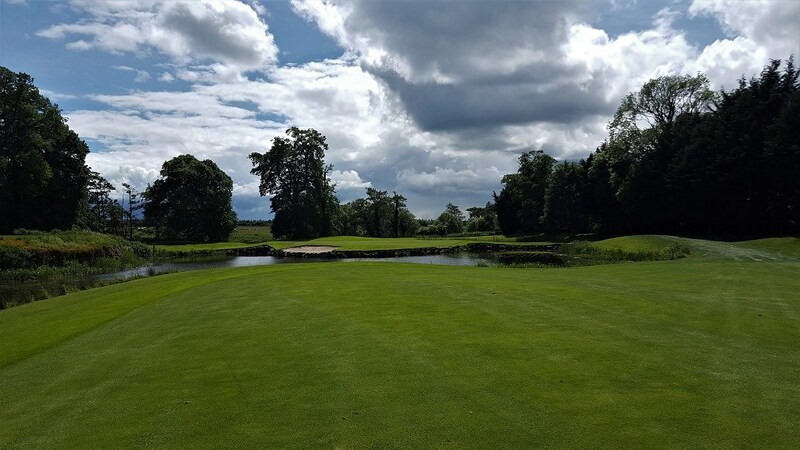 Ranked regularly in the top 3 parkland golf courses in Ireland, this Arnold Palmer designed golf haven is a must play ‘badge of honour’ that has hosted the top golf players in the world. 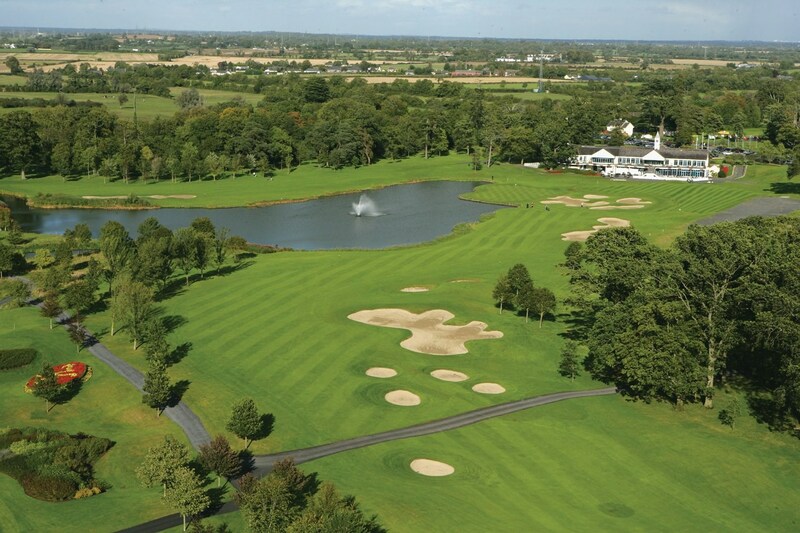 The Ryder Cup in 2006, the 2016 Dubai Duty Free Irish Open where we saw Rory McIlroy’s European Tour Shot of the Year and 11 European Opens testify the importance of The Ryder Cup Course to European Golf. 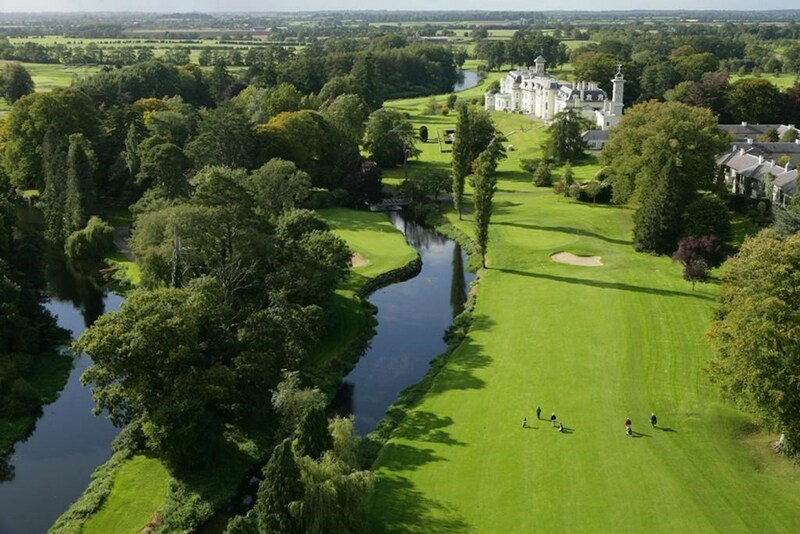 This course has played host to some of golf’s most exciting moments. 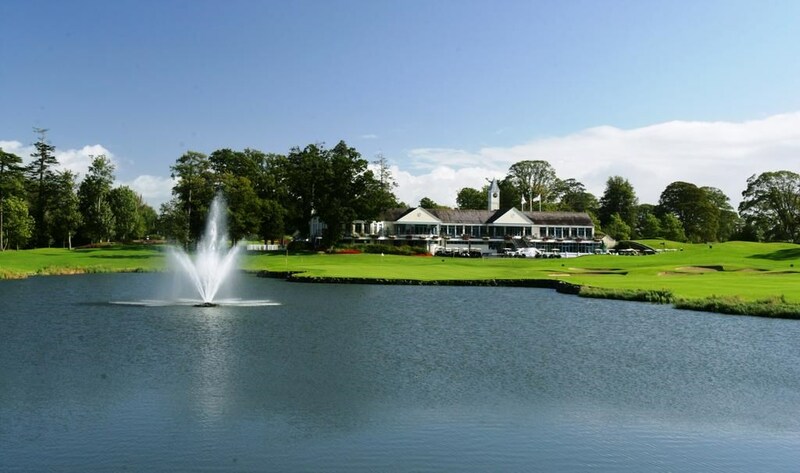 Who could forget the excitement of the 2004 Smurfit European Open when Retief Goosen went on to win just two weeks after taking his second US Open title? 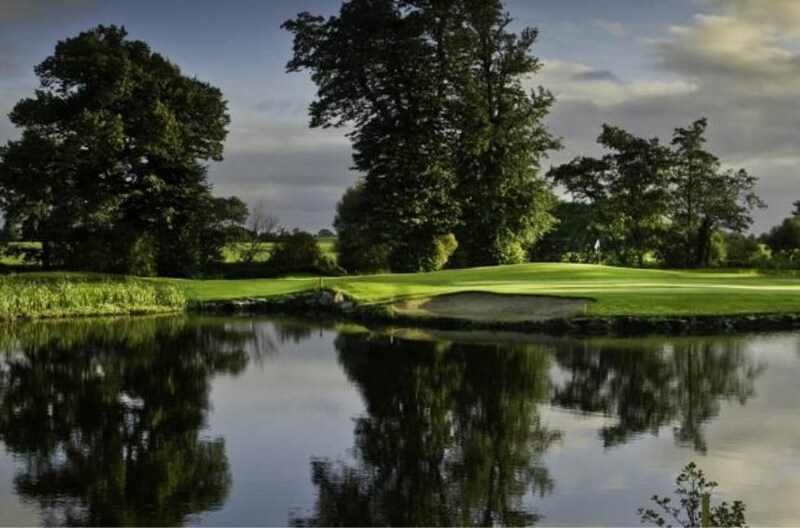 Or the closing stages of the 2007 Smurfit European Open, when Colin Montgomerie finally ended his 18-month drought without a trophy and somehow stayed out of the water on the 18th to win the 2007 European Open by just one shot?